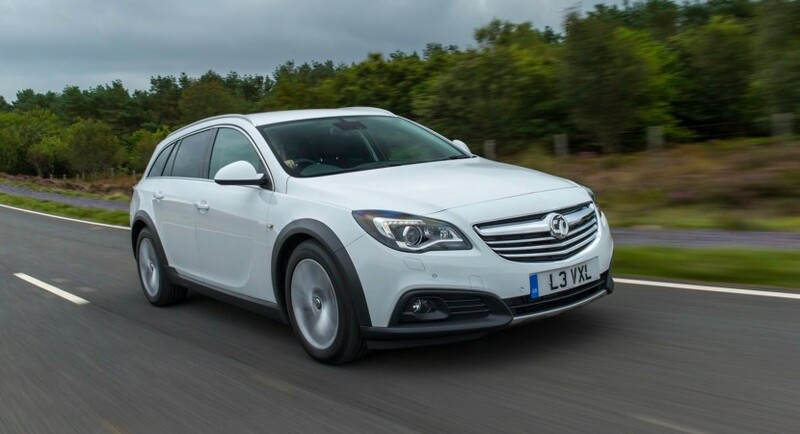 Vauxhall released official pricing details for the Insignia Country Tourer, a new version of the German model. 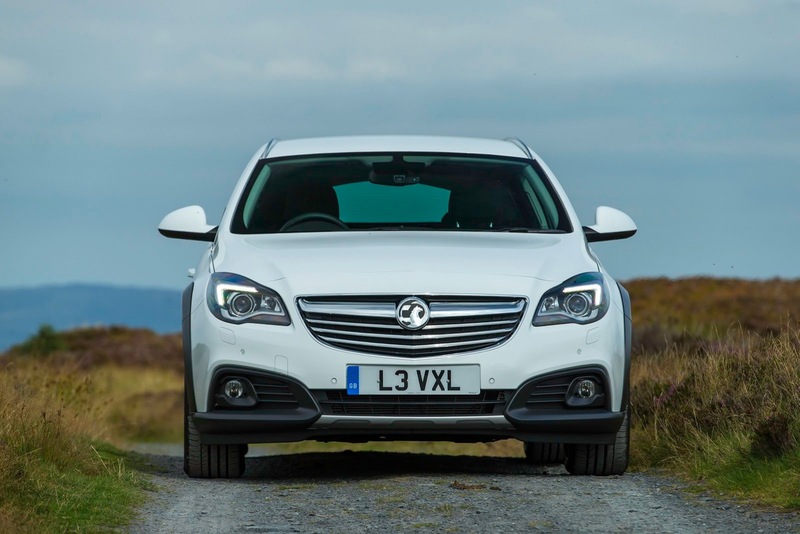 Priced from £25,349, the new Vauxhall Insignia Country Tourer is available for order and comes with two trim levels. The base one includes front and rear parking sensors, bi-xenon adaptive headlights and a power tailgate. 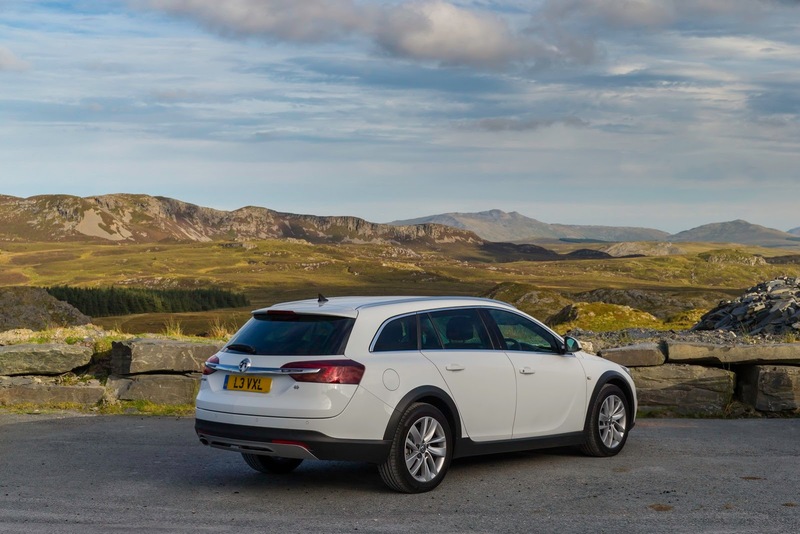 The Insignia Country Tourer Nav starts at £26,499 and benefits from an 8-inch digital instrument cluster and a Navi 900 IntelliLink satellite navigation system with a touch screen display. Power is offered by a 2.0-liter CDTi unit producing 161 horsepower while a more potent 2.0-liter CDTi engine with 192 horses is available two. 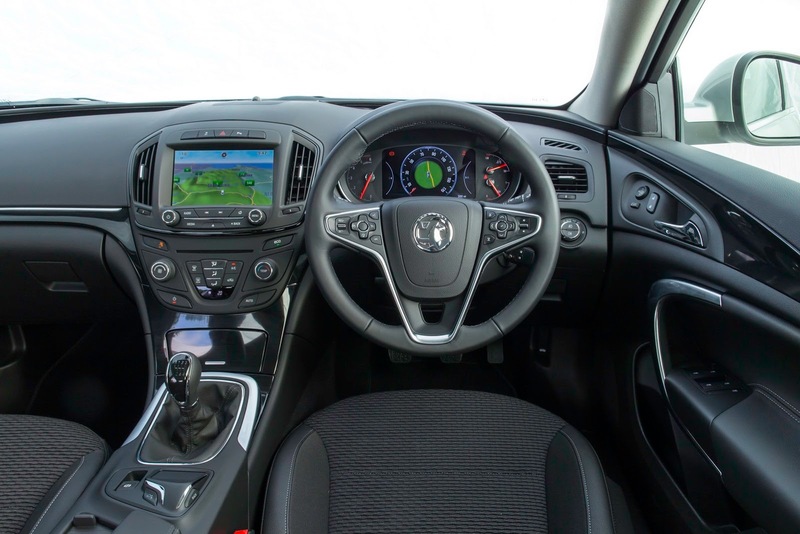 If the first engine is offered with both six-speed manual and automatic transmission, the latter comes with just the automatic gearbox. 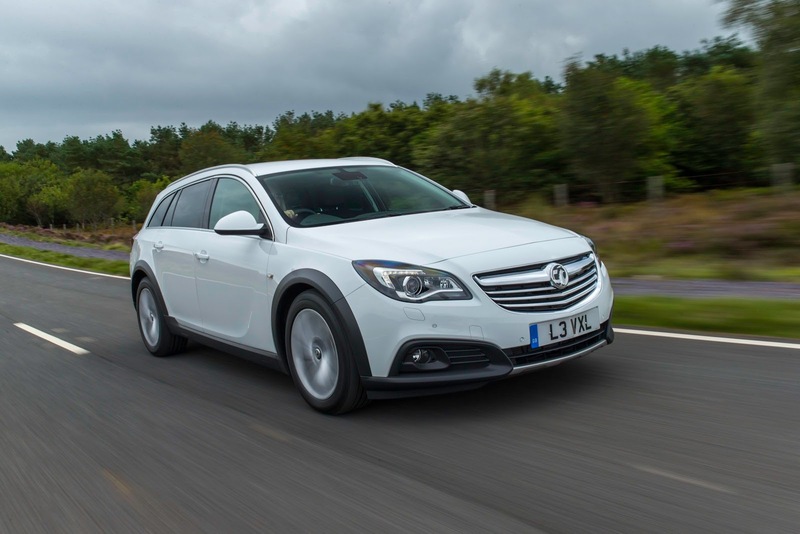 As its name suggest, the Insignia Country Tourer benefits from body cladding and a higher ride height.